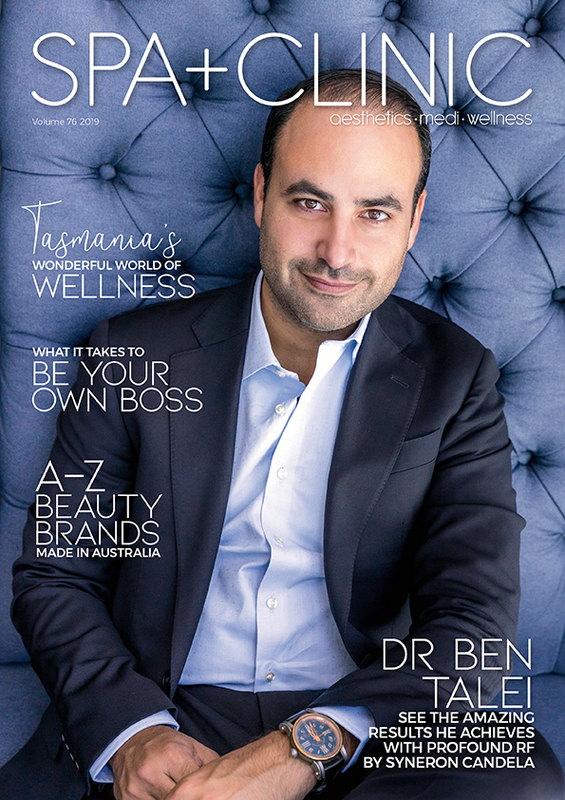 Built on a 14-year foundation as Spa Australasia magazine, SPA+CLINIC brings spa, salon, clinic and retreat business owners cutting edge thought leadership on the trends and tools shaping the cosmetics, aesthetics and wellness industry. Read cover-to-cover and loved and trusted by leading spa, beauty and wellness operators since 1999, Spa Australasia has been revered as the most intelligent and inspiring information source for the extensive range of businesses offering aesthetic, rejuvenation, wellness and retreat services in Australia and New Zealand today. SPA+CLINIC continues that tradition. The magazine and website informs decision-makers by delivering the how, why and what of the rapidly evolving spa, salon and clinic business. SPA+CLINIC: the trusted industry voice guiding savvy spa and clinic operators in long-term profitability and success. 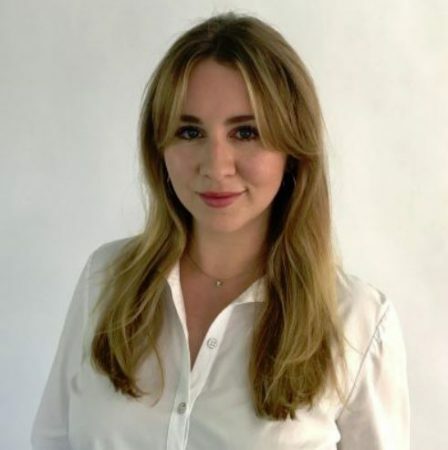 Nadine joined BHA Media as the Editor of SPA+CLINIC with extensive experience in the cosmetic beauty industry. Having worked as beauty editor for several publications as well as assistant manager for one of Sydney’s leading plastic surgery clinics, Nadine knows both sides of the industry and thrives on bringing her vision and fresh ideas to SPA+CLINIC. Mala brings a wealth of knowledge from both the beauty and content industries to the SPA+CLINIC team. 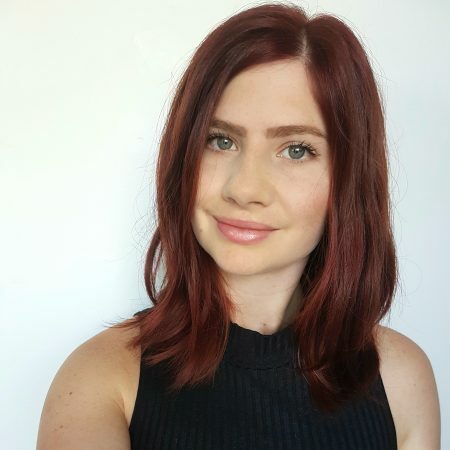 Having worked as a Beauty Therapist for 7+ years across leading spas and salons in Melbourne and Sydney, along with extensive experience in Marketing, Public Relations and online lifestyle publications, Mala is thrilled to combine her two passions as SPA+CLINIC’s Online Editor. 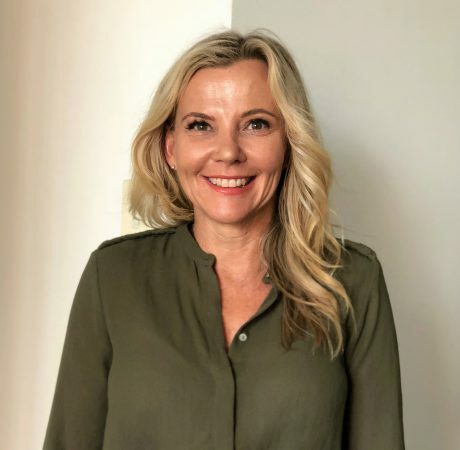 Kym Cowper joins SPA+CLINIC with over 13 years of experience in the beauty industry, having played a key role in the rise of Beauty Directory and beautyheaven. With extensive Account Management, Sales Strategy, Digital Sales and Field Business Development experience, Kym’s sales philosophy centers around exceptional customer service. The ever changing innovations of the beauty industry and its dynamism are what excites her, and she’s looking forward to working with all the wonderful brands that align with SPA+CLINIC’s elevated positioning in the aesthetics industry.